There is no greater pleasure or privilege than to truly know God in an intimate and personal way. 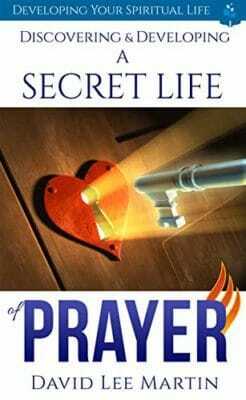 Discovering and developing a secret life of prayer, as Jesus spoke of in Matthew 6:6, leads to rewards beyond description. In this short, easy-to-read and understand book, David shares keys that have deepened and enriched his prayer life for more than 25 years of seeking and finding more of God’s grace, power, and presence than he ever thought possible. 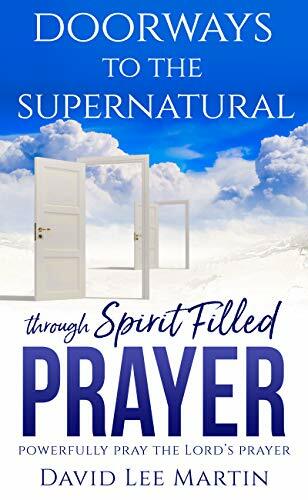 Wherever you are on your own unique journey with your heavenly Papa, this book will encourage and strengthen your steps and bring you into a closer and more dynamic experience of personal prayer. 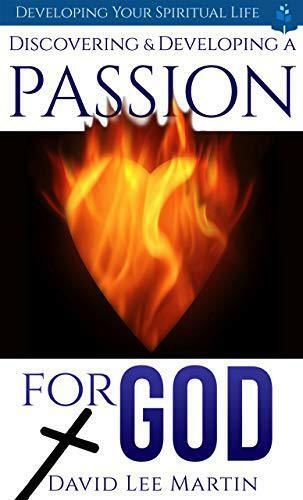 Your Daddy in Heaven is waiting, and the Holy Spirit is here to lead you in, so what are you waiting for? Other Books in "Developing Your Spiritual Life"